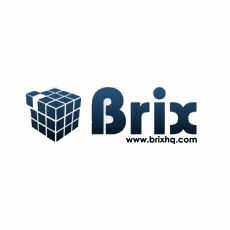 Brix has developed an affordable, feature-rich online agile Project Management solution. Brix is online project management software designed to make collaboration and project management easy and cost effective. The software provides a dashboard that gives users a visual snapshot of project status. Users can collaborate with their team online wherever they are and can add, update, and edit any tasks or projects.